The Forgotten Landscape project has successfully helped increase a variety of wildlife to the area. One big success story has been the increase of the native red grouse to the moorlands. Nicholas Beswick is a volunteer for the project, his role has been to monitor the red grouse and other wild birds in the area. 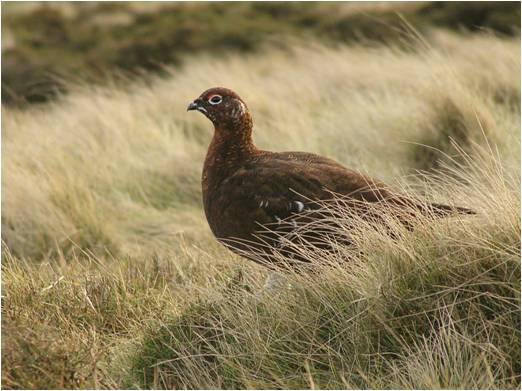 Here’s a quick insight to red grouse in the area and some facts that you probably never new! The Red Grouse is a native game bird, unlike the Pheasant which was introduced by the Romans. It is found only on heather moorland, with the bulk of the UK’s population in the Scottish highlands. Our local birds are the most southerly native in Britain (they were introduced on to Dartmoor for game shooting). The grouse eat heather shoots and therefore flourish only where the moor is well managed. Under or over grazing results in loss of heather and grouse. 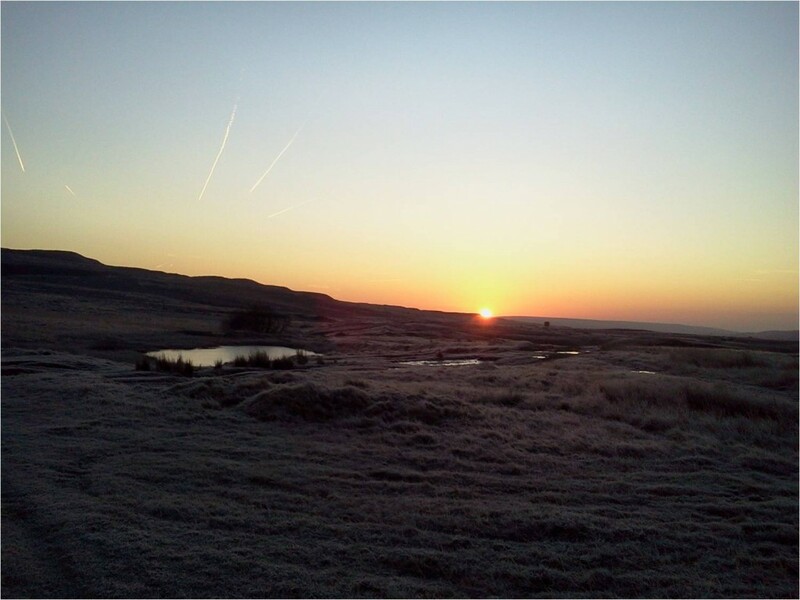 In times past, local landowners employed gamekeepers to manage the moors and to control predators but cannot now afford to do so. There is, though, still an established shoot which hopes to resume limited shooting if grouse numbers grow to a viable level. Unlike many other birds, the Red Grouse is resident all year round and can survive the harshest weather on the mountains. Indeed, some severe weather may be beneficial in killing insect parasites. They are most easily found in fine weather in early spring when the males will be calling to establish territories and will usually be seen flying off, low over the heather. They are Woodpigeon size and dark red-brown all over – good views through binoculars will reveal intricate markings and the male has red eyebrows. They have harsh, barking calls; a typical one is often represented as “Go back! Go back! Go back! Go back!” The presence of grouse may also be inferred from their characteristic droppings which are often deposited on paths and look rather like small heaps of cigarette ends. If you would like to be involved in projects similar to this and learn more about volunteering contact Forgotten Landscapes today.